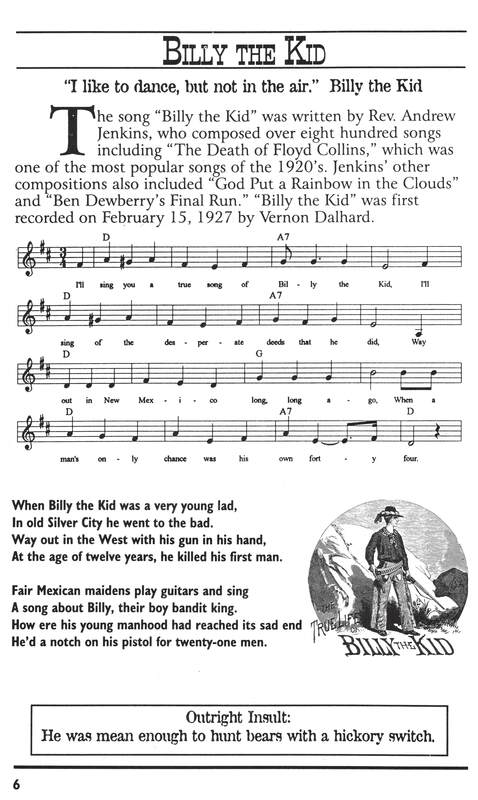 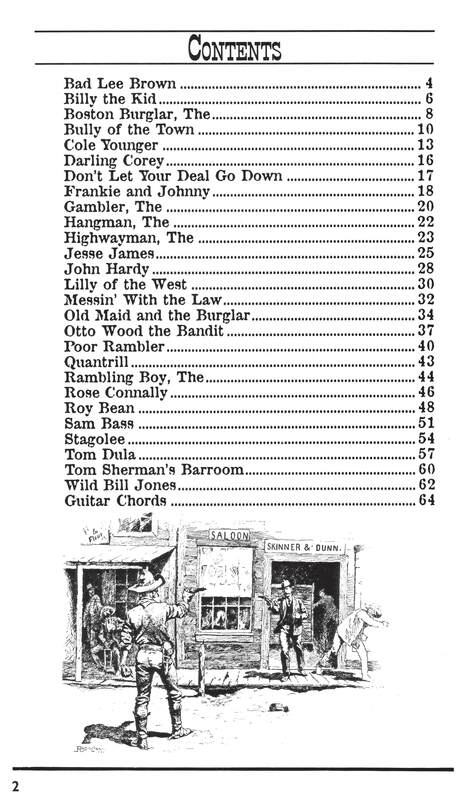 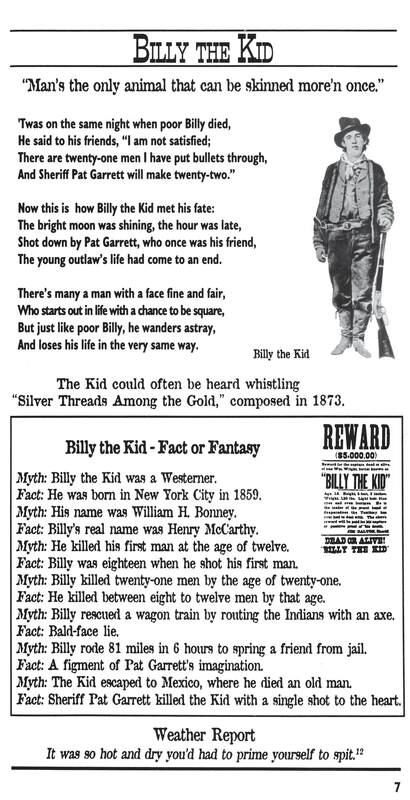 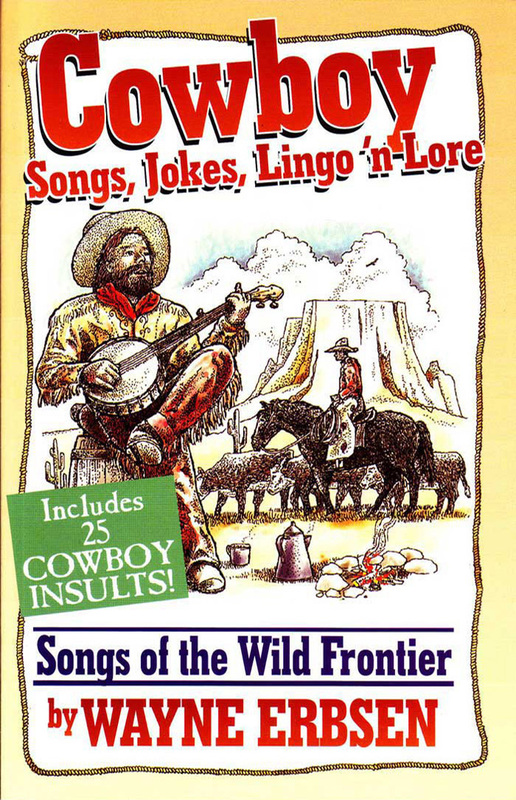 Songs include: Bad Lee Brown, Billy the Kid, The Boston Burglar, Bully of the Town, Cole Younger, Darling Corey, Don’t Let Your Deal Go Down, Frankie and Johnny, The Gambler, The Hangman, The Highwayman, Jesse James, John Hardy, Lilly of the West, Messin’ With the Law, Old Maid and the Burglar, Otto Wood the Bandit, Poor Rambler, Quantrill, The Rambling Boy, Rose Connally, Roy Bean, Sam Bass, Stagolee, Tom Dula, Tom Sherman’s Barroom, Wild Bill Jones. 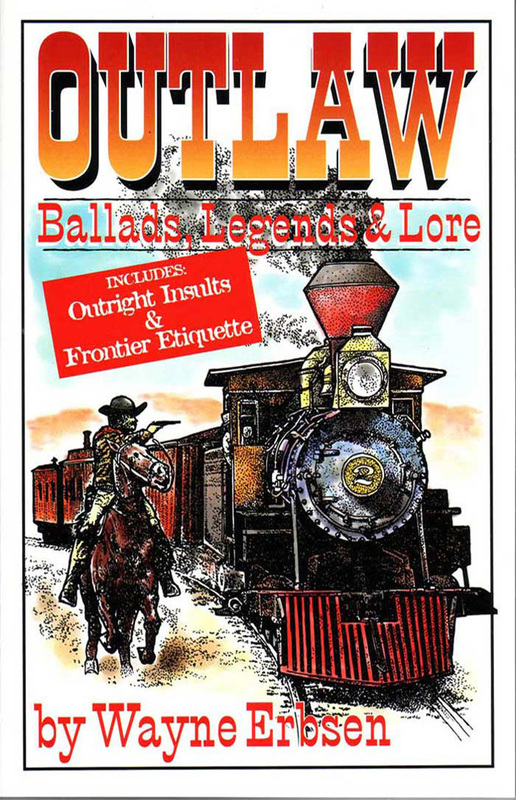 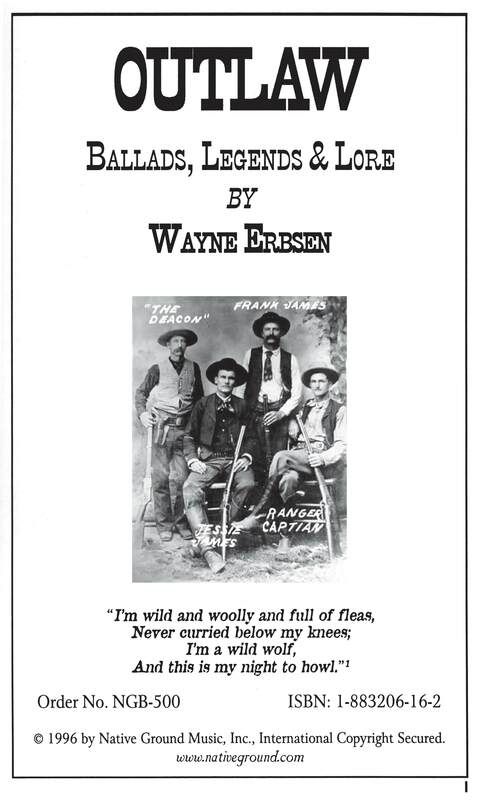 I’ve been working on the Outlaw Ballads book with my homemade violin and mandolin. 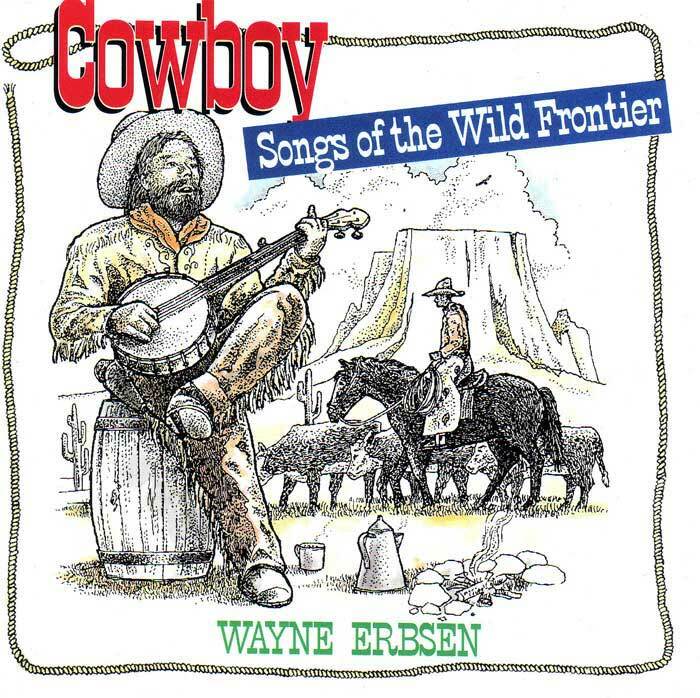 That new ballad, “Messin’ With the Law” by that no-good outlaw Wayne Erbsen, has got my attention.